Since 2015, artists, activists and HIV-positive women have come together for LOVE POSITIVE WOMEN paper making workshops to show their love and support for women living with HIV. Hosted at Dieu Donné's paper making studios, the program produces hundreds of unique handmade paper Valentines cards that are mailed to women living with HIV around the world in time for Valentine's Day. These workshops are collaboratively produced with the Fire Island Artist Residency, Dieu Donné and the International Community of Women Living with HIV (ICW). 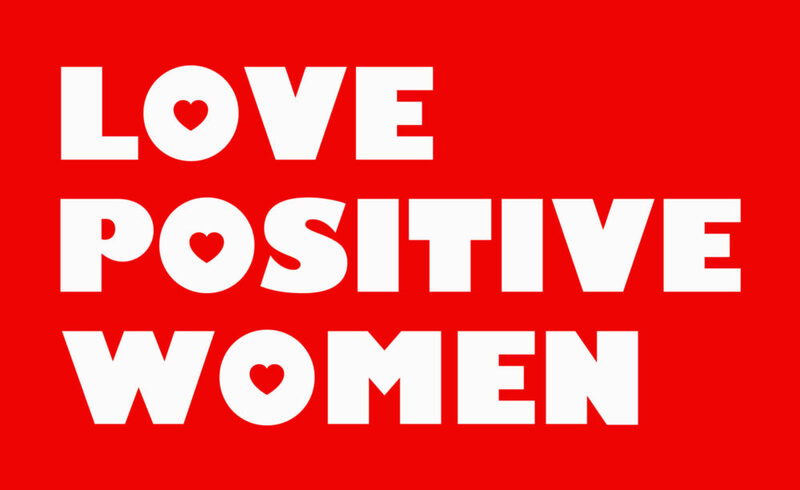 LOVE POSITIVE WOMEN (LPW) is an international series of grassroots events that uses Valentines Day as a backdrop, creating a platform for individuals and communities to engage in public and private acts of love and caring for women living with HIV. Working from a place of strength, LPW focuses on the idea of interconnectedness, relationship building, loving oneself and loving ones' community. Love Positive Women 2019 is funded in part by an award from the National Endowment for the Arts and a grant from the MAC AIDS Fund. In-kind sponsorship is provided by Tish & Snooky's Manic Panic NYC.